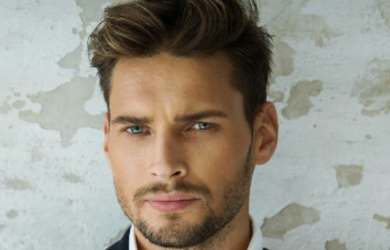 50% OFF Cut & Scalp Treatment Options from Eighteen Eight Fine Men's Salon! $22.00 for $42.00 - 50% OFF Cut & Scalp Treatment Options from Eighteen Eight Fine Men's Salon! 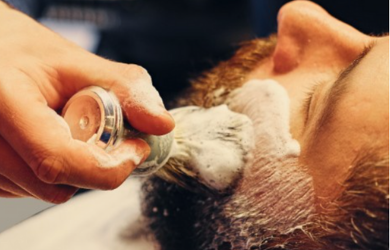 At Eighteen Eight Fine Men’s Salons, stylists are specialists trained and experienced in the art of men’s haircuts/styling, straight-razor shaves, and grooming services. In the comfort of their semi-private stations, Eighteen Eight provides a truly authentic and innovative experience you will enjoy. They make clients look better with their commitment to perfecting their services! With today's deal, you will be able to choose from pampering yourself with an Executive Cut or an Executive Cut & Scalp Treatment! Grab this deal today & start feeling like your ultimate self shortly after! This deal would make a great gift too!